with sensuous shades for eyes, face, lips and nails so wickedly gorgeous, who needs beauty sleep? 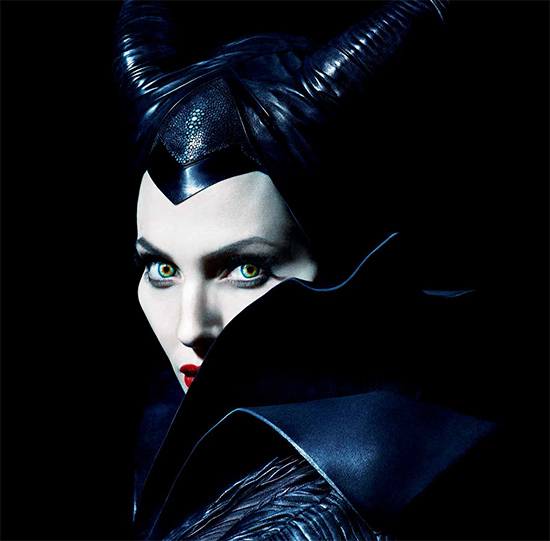 “Maleficent,” the untold story of Disney’s most iconic villain from “Sleeping Beauty,” reveals the events that hardened Maleficent’s heart and drove her to curse the baby, Aurora. The film stars Angelina Jolie and opens in theaters this summer. What’s with all the permanent products in limited edition packaging? I love the wings on the packaging but I’ve already got most of the items so I can’t justify repurchasing them again just for the packaging. Still debating whether I should get Sculpt and Uninvited as I don’t have either one of those just yet. Anyways, I’m super-excited to go watch Angie play Maleficent in IMAX 3D this weekend!